In order to celebrate the arrival of Spring, Student Money Housing have organised a chocolate egg hunt encouraging students to visit the various support services on campus. Every day a clue was posted on Student Service’s @surreystudent twitter account and on the frame outside the Student Services Centre. 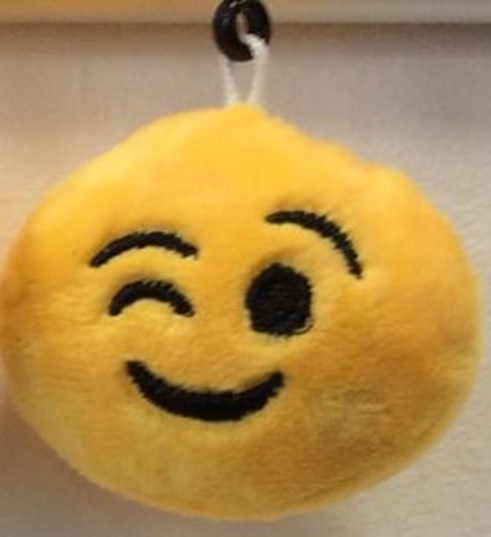 The clue would give the hiding place of an emoji keyring at one of the services on campus. The student who found the keyring each day would win a chocolate egg! Any student that signed up to Blackbullion this week could show their confirmation email and would receive a mini chocolate egg from the Student Services Centre.